There are so many jobs in the world that are weird but they just got weirder. 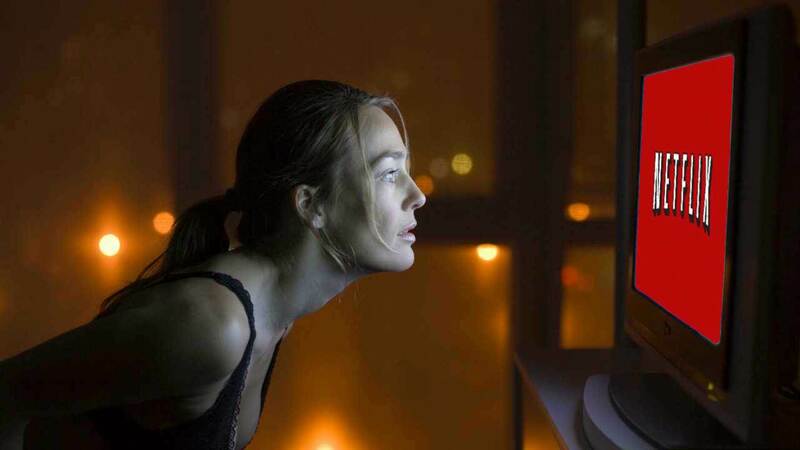 This list of jobs that are far out of the ordinary is going to blow your mind away. Getting paid for watching paint dry? Now that’s not boring at all! Just sit back, watch the paint dry and take your money. 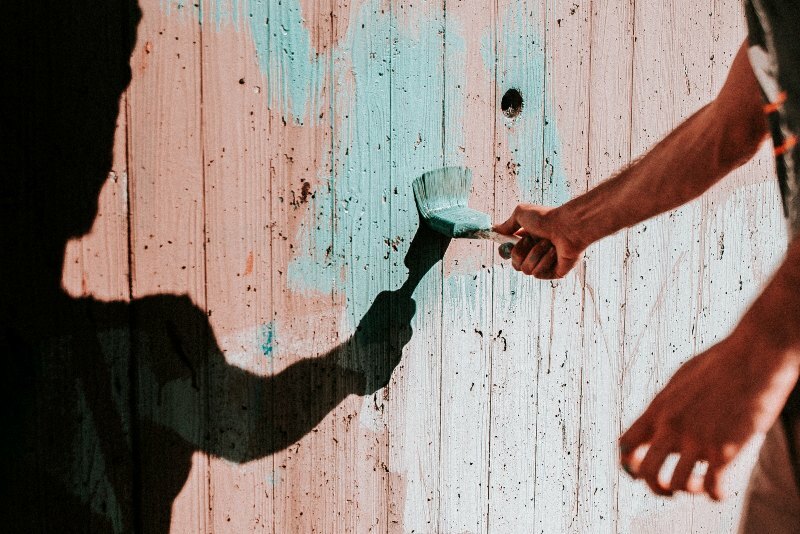 This job exists to make sure that the paint sticks on well. A lot of golf balls get shot into water bodies. 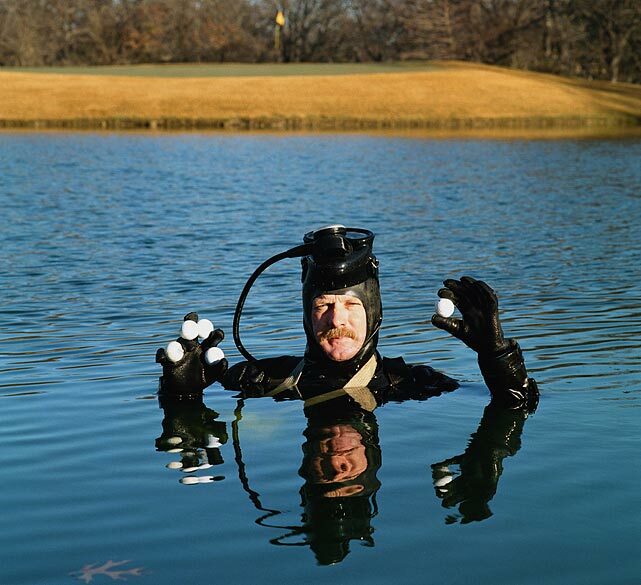 Because the golf clubs does not want these golf balls to go to waste, they hire expert divers who can fish them out from ponds and lakes. The profile involves wearing a scuba gear and diving into water that’s usually muddy. 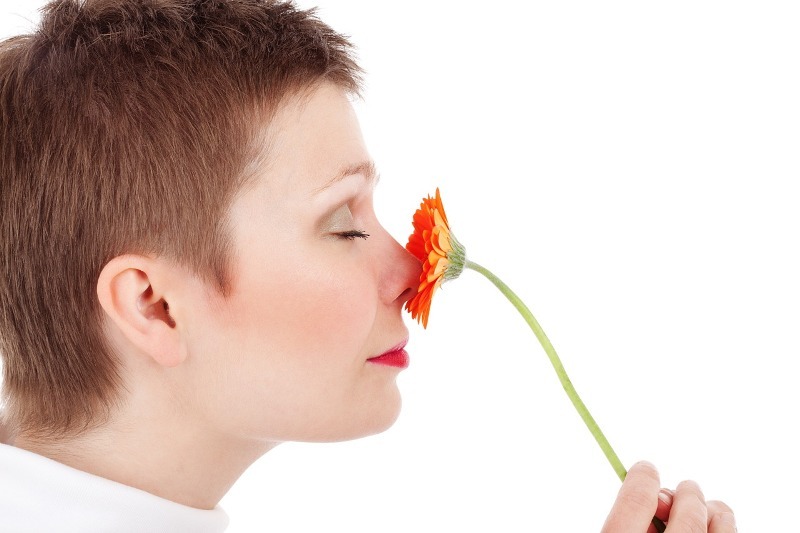 Products like deodorant, detergent, etc require smell tests at a certain stage of their production. The experts like to use humans for this job because maybe they don’t trust technology enough. 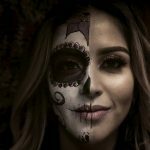 Introducing ‘the dream job’! There is a hotel in Finland that was actually advertising to hire people so that they could test the comfort of the beds in the hotel. 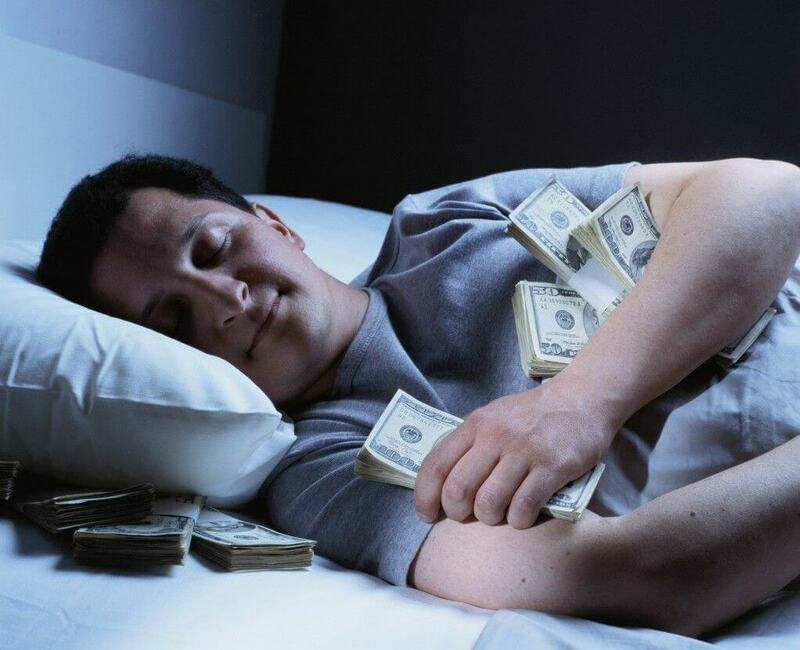 Getting paid for sleeping, now I would like that job very much! A few hearts just skipped some beats. Yes, some blessed people get paid to watch Netflix all day! 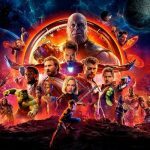 This job profile is to determine specific categories for the movies and shows so that the experience for customers can be made more efficient. Baby ostriches are no less than human babies. 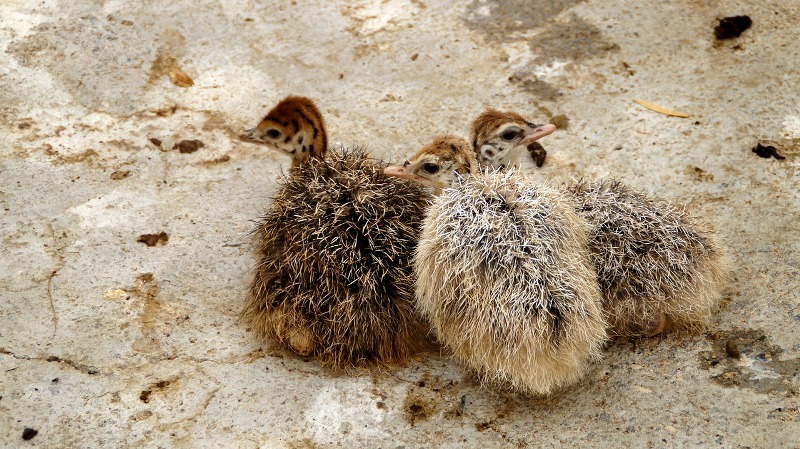 They have human babysitters to take care of these flightless birds (don’t know why the mother ostrich won’t agree to do it). People actually work as ‘ostrich babysitter’ and earn money. 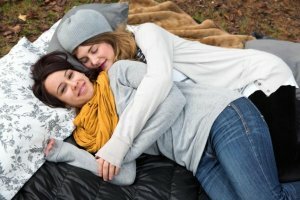 Professional cuddling is a trending business that has emerged in many cities of Northern America. The cuddlers provide their services for around $50 to $100 an hour. They cuddle to be there for customers emotionally, with strictly no hanky panky. 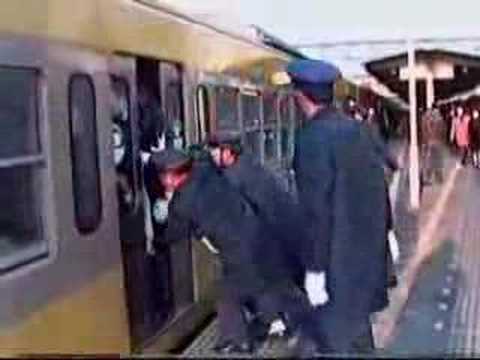 In Tokyo, train stations have people employed who squish everyone into the trains so that the doors close on time and the trains leave at their scheduled departures. 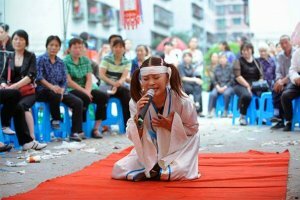 In Southeast Asia, there are places where if you don’t have enough people to mourn at a funeral, you can always get some professional mourners to come to your rescue. Fancy parties want mermaids swimming around to add to the “fancy” factor. 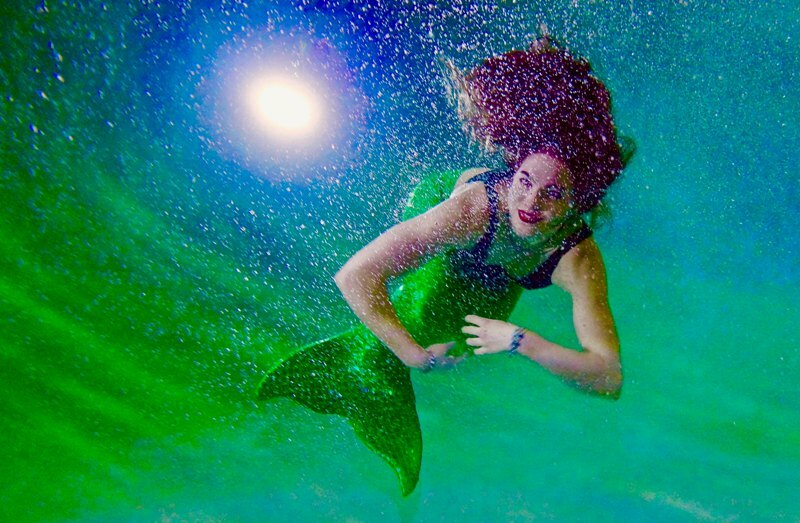 One can actually get trained to be a mermaid and there is a cottage industry that has developed with this bizarre idea. So which job would you consider applying for? I totally want to be a Sleeper.